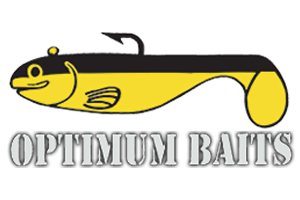 Invented in 1951, the “safety-pin” or overhead blade style spinnerbait is probably the most popular spinnerbait design among. Its most prominent feature was a wire frame that is bent roughly 90 degrees and embedded at its base in a bullet-, cone-, or arrowhead-shaped lead body with a single hook behind it. Retrieves, Blade Options, Skirt Options, Trailer Considerations, Wire Arm length Considerations, and Stinger (trailer) Hooks have been added to it, to produce more action and fish attraction qualities. 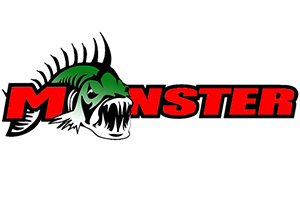 Then in 2010 Jigs Snakebite baits offered another option, “The California Shaker”, a shaker blade in front of the spinnerbait that produced more vibration and wiggle and stating “it’s not just a spinnerbait and more”. Now comes the “California Rig”. “It’s not just a spinnerbait anymore” plus one by Jigs Snakebite Baits. A single bladed spinnerbait with three wires out the back to attach small swimbaits, single tail grubs or baits of your choice. In the water it looks like a school of baitfish swimming by the predator fish. It comes in spinnerbait model or without spinnerbait blade type. The three wire is to comform with California Fish & Game regulations; of not more than three hooks on one lure or bait; unlike the Alabama rig from the east, which has five wires and baits hanging out the back and weighs a lot more. The “California Rig” comes standard 1/2 oz weight, but can be made up to a 1oz weight; various colors are available and custom built and custom colors are certianly welcome to be made for your whatever may be your preference. Current production is by special order only and Jigs can be contacted at [email protected].